Accueil > Editions > Le Cube, work in progress. An independent art space in Morocco. 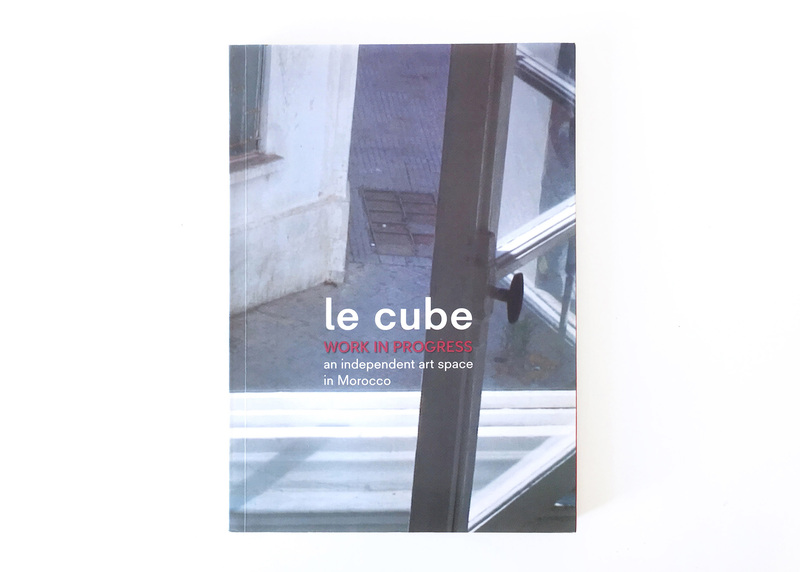 Conceived for the 10th anniversary of Le Cube – independent art room, this publication traces the course of this space and its impact in the field of contemporary arts in Morocco. By allowing many artists to realize projects, exhibitions, meetings and residences, Le Cube – independent art room is positioned as a major player in the contemporary art scene in Morocco. Le Cube, work in progress. An independent art space in Morocco.